3 x 15 Foot Rope Climb. If you’ve got a “No Leg” rope climb – use it! If not, set a one month goal, to be achieved by July 12, 2012, to have one “No Leg” climb. It’s a skill that we can all have with a little time and effort. 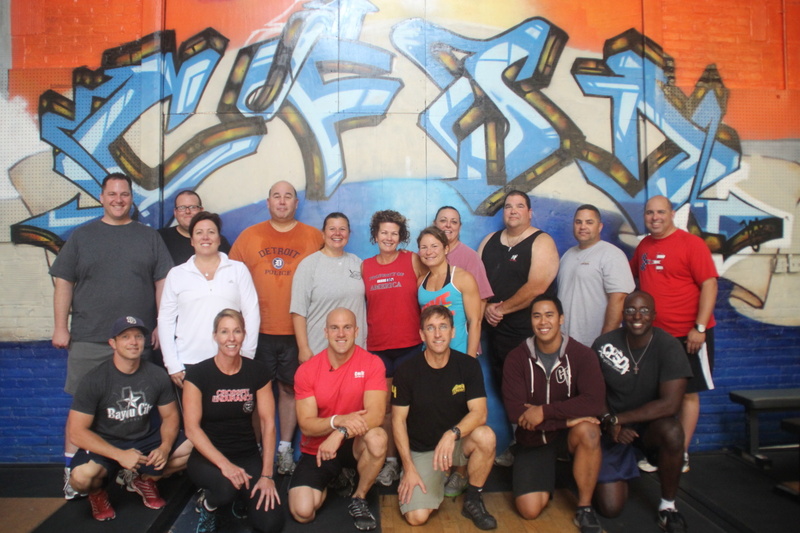 CrossFit with San Diego Police Department is a Resounding Success! The WODTours is coming back to Santa Cruz for a WOD with CrossFit Amundson on June 15, 2012. We’ll be at the famous Seacliff Stairs at 8:00 AM and then at the Silver Spur for breakfast at 10:00 AM. Join us for a great workout and great food!